Every Angelenos favorite month is finally here! The heat wave has broken, LA's famous Halloween events are just around the corner, and our calendars are filling up with festivals and fun. Here are just a few of the amazing things happening around Los Angeles this October. Celebrate the 100th season of the LA Philharmonic at LA Fest! 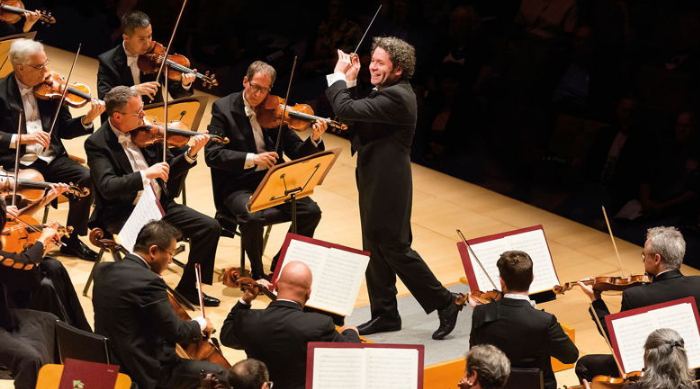 Enjoy six events from October 4th - 14th including a kickoff work by Gustavo Dudamel. Have you ever spent Halloween in a watching one of the most beloved movies of all time? Head to the Cinespia a the Los Angeles Theatre on October 31 for a screening, candy masquerade ball, and an appearance by Mr. Wonka himself. Costumes are required for entry! On October 13, LA's favorite Italian food and wine event returns for its 10th year in historic Downtown Los Angeles. 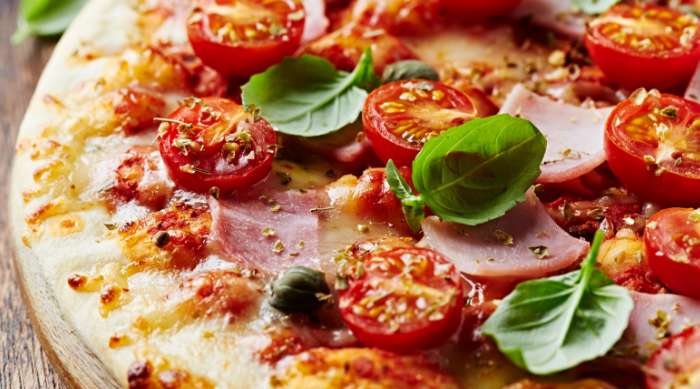 Enjoy live entertainment, wine tasting, and of course delicious Italian food. Enter a world of superstition, whimsy, and a touch of magic. Shop for a last-minute costume, get a tarot reading, and carve a pumpkin while sipping on a beverage at Night Market: Black Magic. Live music, pie-eating contests, a petting zoo, and more are waiting for you at the Original Farmer's Market at the Grove. This free event takes place on October 13th and 14th. Don't forget your camera to take photos of the autumnal decorations! Plan your next LA vacation and book your room now!